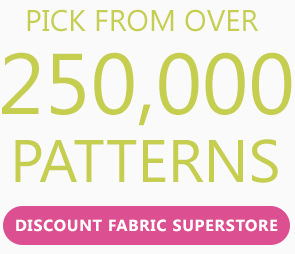 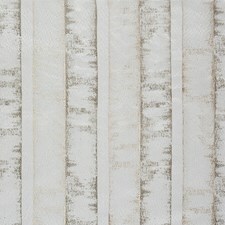 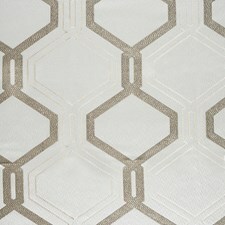 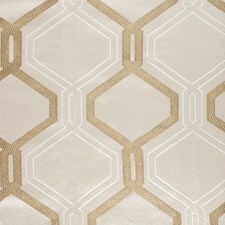 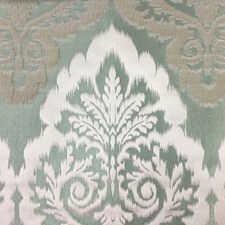 We are the preferred authorized dealer for all RM Coco fabrics. 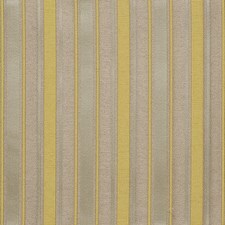 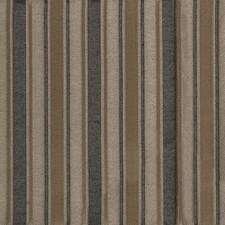 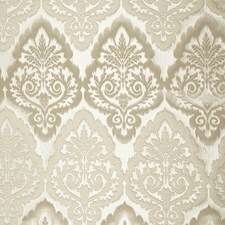 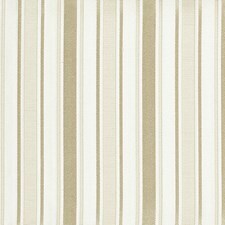 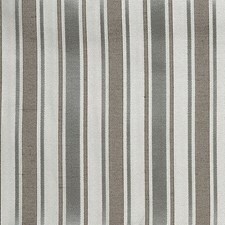 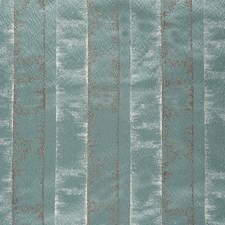 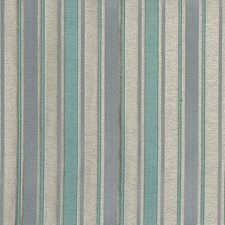 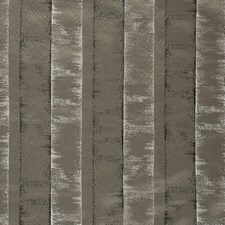 All RM Coco fabrics and trims are available with most stock items ship within 48 hours. 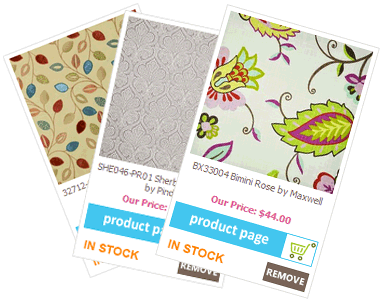 Samples are available. 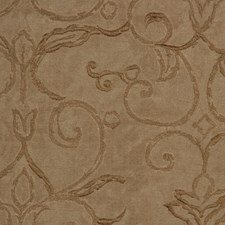 No sales tax (excluding California) and free shipping on orders over $200. 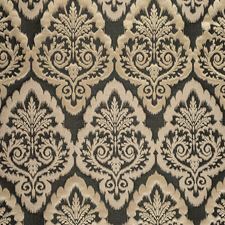 Authorized reseller for RM Coco Fabric.